Correct edgings should be installed during the ground preparation stage alongside the drainage works. 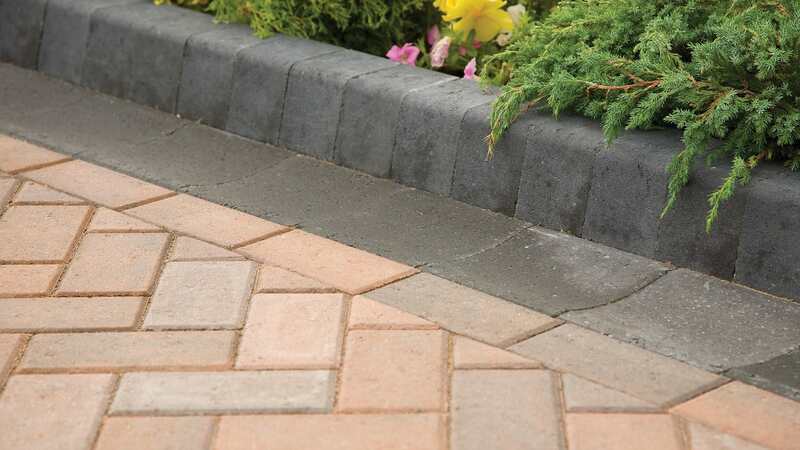 Edgings can come in a variety of options such as, flat top edging, kerbs, key kerbs or small walls. These are installed where there is no existing walls or edgings to lay Paving or concrete up to. It’s imperative to use the correct edgings to hold and support the Paving or Driveway in place as over time, the Paving or Driveway will gradually move and spread if not installed. This is mainly for Block Paving as Concrete imprint are formed with a solid edge and are unlikely move, but, key kerbs or small walls do finish off your Paving or Driveway.